A compact operator sends an arbitrary norm bounded sequence to a sequence with a norm convergent subsequence. 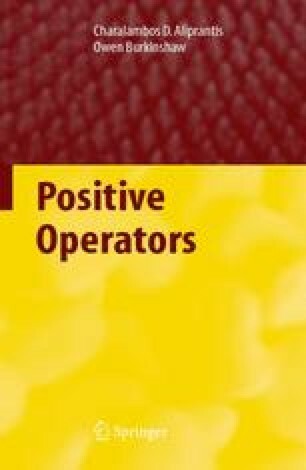 For this reason, when operators are associated with integral equations, the compact operators are the most desirable. Besides being compact, an operator with some type of compactness is more useful than an arbitrary operator.